Established in 1982 by Myles Quirke, Stillorgan Carpets Ltd. has been providing a high-quality retail and fitting service for more than 30 years. We've continually focused on a high level of customer service and application of our expertise to all types of residential and commercial situations. 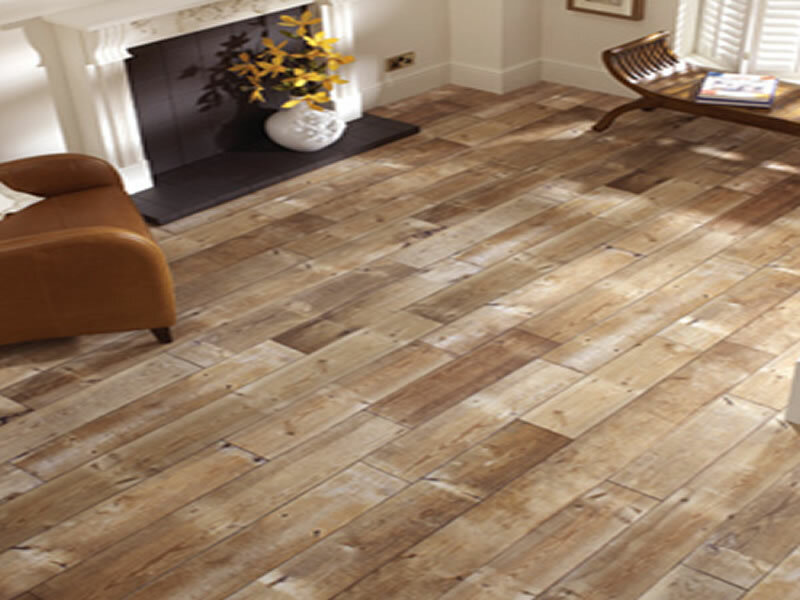 We offer our customers a wide range of flooring possibilities, and are pleased to give advice regarding all aspects of the selection, ordering and fitting process. If you have any particular requirements or queries, please contact us. 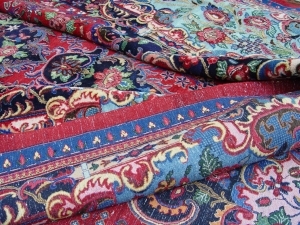 We supply carpets by leading manufacturers such as Ulster, Ryalux, Westex, Cavalier, Louis de Poortere, Brockway, Axminster, Crucial Trading, Navan, Victoria, Cormar, Whitestone Weavers, Hugh Mackay, Best Wool Carpets, Lano, Belakos, Mr. Tompkinson, Abingdon, Ege and Osta. 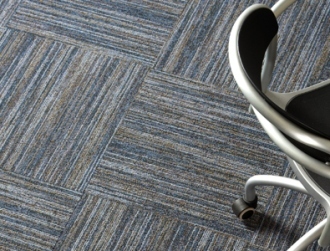 We supply carpet tiles by Desso, Tecsom, Forbo, Belakos, Paragon, Marlings, Ege, Gradus, Burmatex, Heckmondwike, Modulyss and Interface, and vinyl floorcoverings by Rhinofloor, Tarkett, Polyflor and Forbo. We also have wide ranges of carpets and other products from wholesalers such as Phloor, P.F.L., National Flooring and O'Dea's. We provide the various accessories to fully compliment any type of carpet installation, such as stair rods (brass, chrome, black, satin, polished, antique, etc) and binding tapes (various colours, for stairs, area rugs, etc). 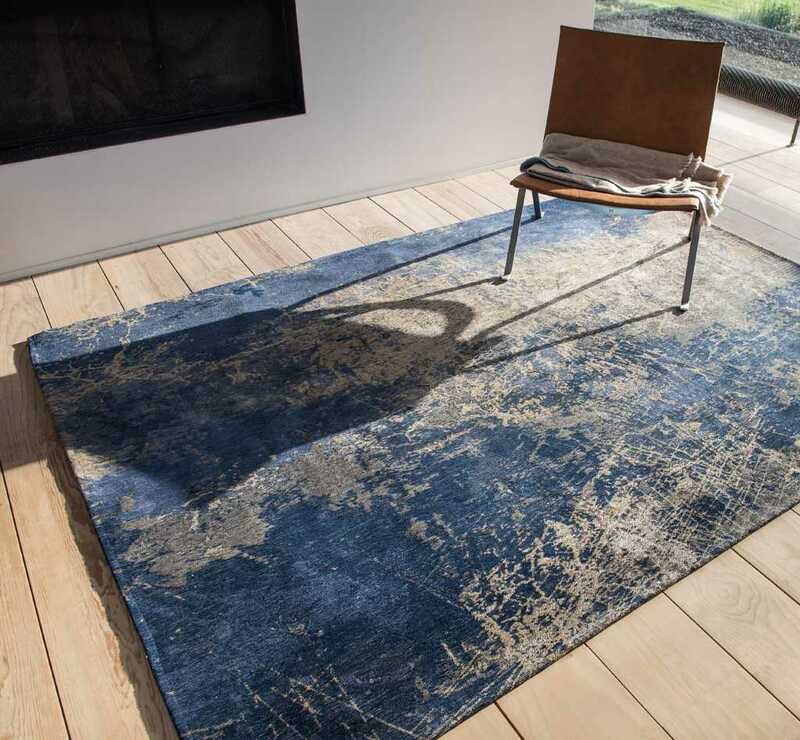 As well as all of this, we hold a wide selection of rugs, including the full range from De Poortere Deco.